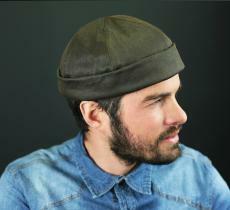 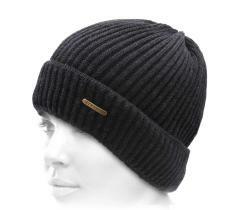 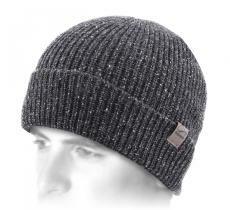 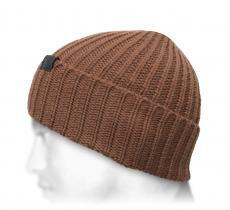 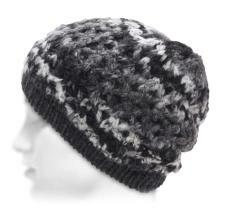 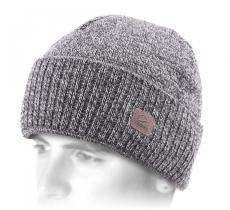 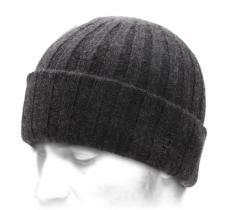 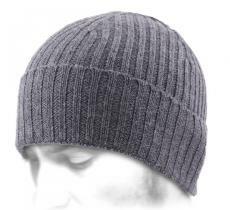 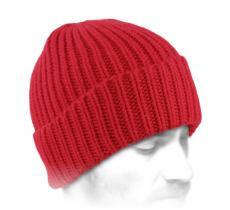 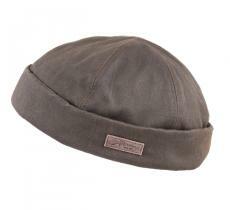 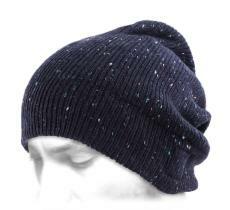 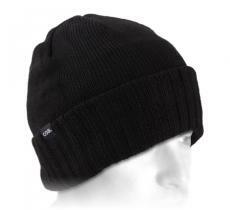 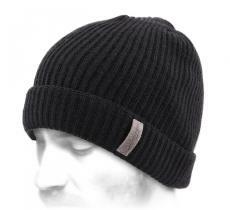 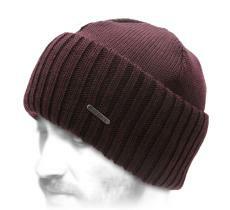 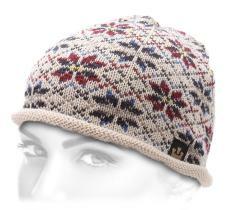 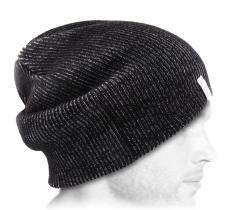 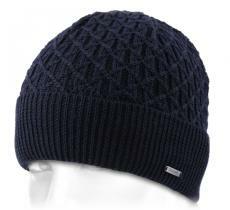 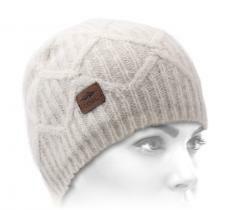 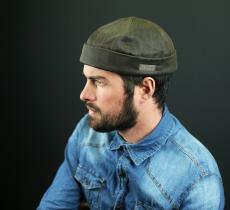 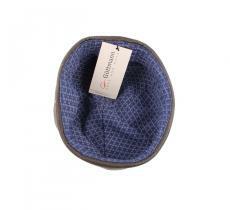 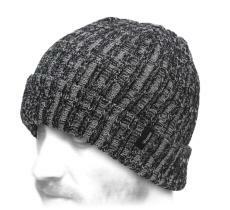 Mainly made of cotton, this beanie is part of those accessories you absolutely need to welcome warmly cold periods. 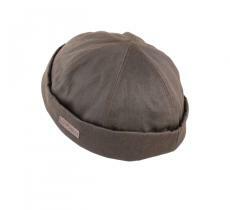 Classic, this one has its brims short. 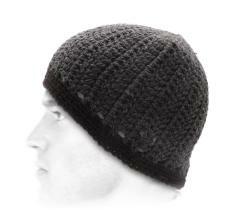 It can even be placed under a helmet, for example. 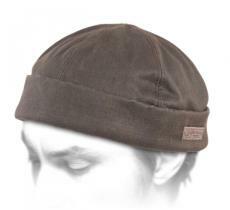 Maximum protection guaranteed by this model from Gottmann.